Hello dears, i know we're in March now but i've been a busy bee and only just got round to posting this today (it is only the 3rd though haha). Most of my favourites from this month are old pieces that i've recycled. I've tried to not spend as much this month and recycling products has not only helped me save money but i've also fallen back in love with a few products i'd forgotten about. 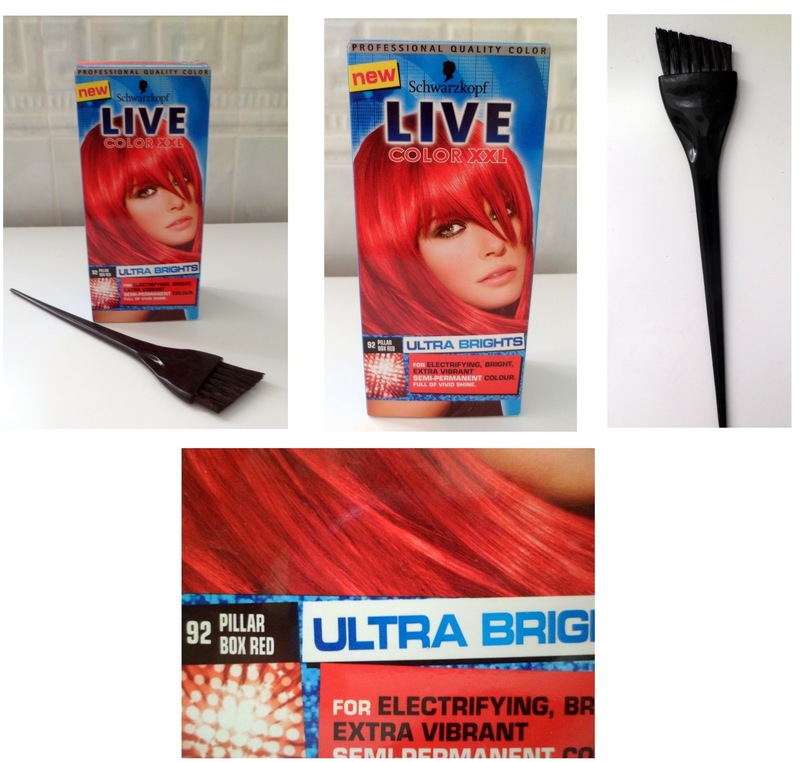 1) I've been wondering what to do with my hair for so long now but i decided to carry on being a red head finally. This was £4 from Boots so i picked it up, because it's only semi permanent the colour is much brighter. I've used this before and in my opinion it does last longer than up to 28 washes like box said. I've also saved a bit of the colourant to add to my conditioner when it starts fading. To keep the colour i'm going to invest in some colour boost hair products. I originally bought the tinting brush to make dying my hair extensions easier but my friend used it to do my hair and loved it. It was something like 75p from Boots so definitely worth investing. 2) Soap and Glory... what can I say? They can just do no wrong in my opinion. My previous 'favourites' post featured their heel genius cream and i'm still loving this. I going swimming most days and there is nothing more I love than coming home, showering and then massaging this in. The smell is so nice which is always the case with S&G. I've used this so much this month and i'm still no where near the bottom. Such a good product and i'll be repurchasing as soon as i run out. 3) Sanex anti-perspirant - everyone needs deodorant right? Well this is my all time favourite. The smell is so nice and it lasts for sooooo long. It really does minimises white marks and it dries pretty quickly. I always get swayed in Superdrug by different brands that are on offer but none of them I ever repurchase. I should probably learn to just stick with what i know by now. 4) This is one of the products which I have 'recycled' for this month. To be honest i'm not entirely sure why I stopped using this. I have shade 001 Extra Black and it is so so good. The brush is huge and as I have quite long natural eyelashes anyway i like a brush that covers all my eyelashes and a mascara that makes them stand out. 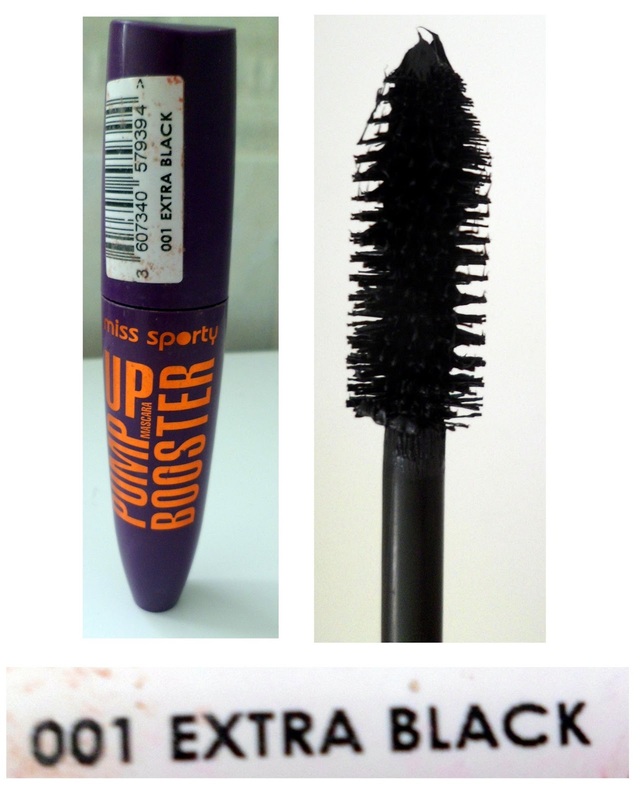 It isn't clumpy which often worries me about cheaper brands but I salute 'Miss Sporty' for this mascara, it will definitely be getting re purchased and it's only £3.99 in Boots! 5) 17 Hide & Chic eye brighening concealer - Now i recieved this as a promotional offer when you bought any product from the 17 range about 6 months ago. As I usually do I used it once then it managed to get lost in my make up bag. I started using this in about mid January firstly just under the eyes and it really worked. My eyes appeared brighter and I didn't seem to have any obvious bags. I now use it under the arch of my eyebrow too which adds a bit of brightness above the eye. Although i'm trying not to draw attention to my eyebrows right now as i'm growing them ready for my HD brows treatment. 6) Another mascara, this one my sister bought me in order to spend over £15 and receive a free gift just after Christmas. Basically you pick your eye colour and the ingredients in the mascara are supposed to make your eyes brighter. Now I don't know if it was just because I was paying extra attention but my eyes did seem brighter. Regardless of this i still love the mascara. During the day it seperates my eye lashes whilst still creating volume and impact. 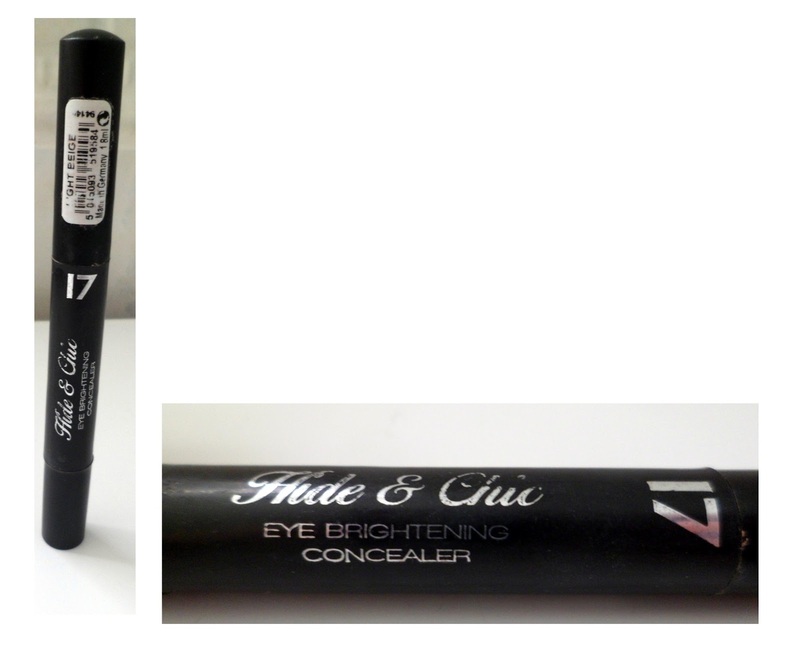 Then during the evening if i'm going out i will use this as a base mascara and then add either the Miss Sporty mascara or my Soap and Glory one. 7) MUA Pressed Powder - I've never really been a massive lover of powders but i picked this up at the end of January for something ridiculous like £1 and I literally love it. I use this on top of my BB cream to add a bit more coverage when i'm having a bad skin day or i'll use it on a night out to stop my oily skin busting out. On lazy days i'll usually just wear this on top of a primer and i still feel comfortable to pop to the shops and what not. 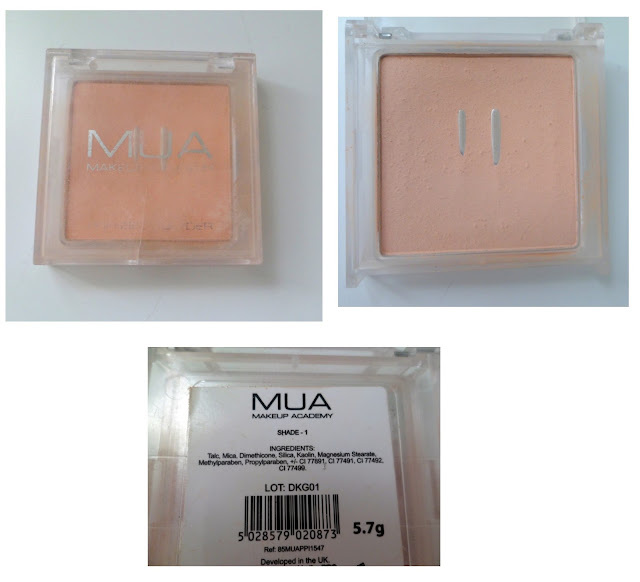 I'm using shade 1 and it is perfect for my skin tone. I was worried that on top of BB cream I might look a bit orange (not a good look) but it honestly fits in perfectly. I definitely need to repurchase this when it runs out. What have you been loving this month? 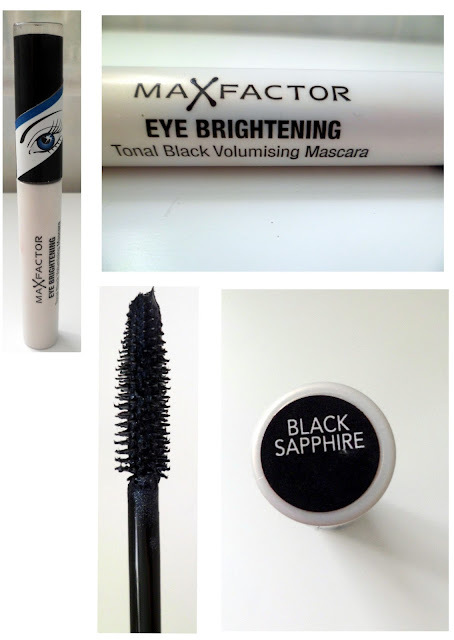 What is your favourite mascara? I have the Soap & Glory body butter too, it's lovely! I really want to try the soap and glory butter!